The general objective of this report is to analysis Present Market Position and Qualitative Analysis of ACI Aerosol. 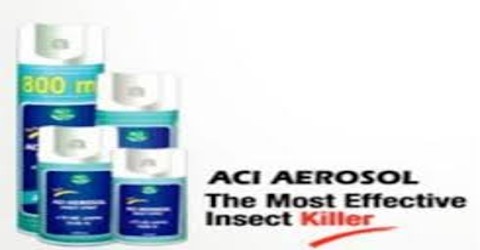 Other objectives are identify ACI Aerosol’s current scenario, reasons behind its failure, do SWOT and situational analysis and illustrate the aerosol sector of Bangladesh with facts. Report also analyze the trend, change and competition in the aerosol industry. Finally identify the plethora of bottlenecks faced by the ACI Aerosol and ways to remove all those hindrances.